We may only have one more month of summer, but the temperatures could fool me. Who else is feeling the heat this season?! Houston is averaging anywhere from 90 to 101 degrees daily and the summer humidity is definitely not a friend to my hair! Just because it’s hot as ever, doesn’t mean we should stay indoors! 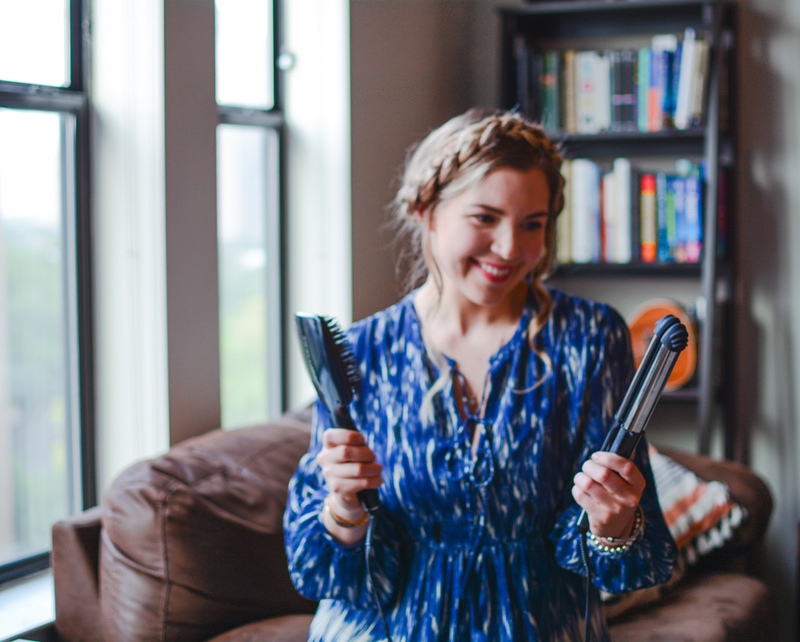 My friends at Conair reached out to me to try out the InfinitiPRO by Conair® Diamond-Infused Smoothing Hot Brush and the InfinitiPRO by Conair® 2-in-1 Styler, and I can’t wait to tell you all about these game-changing tools that helped me achieve my two tried-and-true summer hairstyles. I’ve laid out my favorite styles in the below video, so please watch and read along as I share features, tips and tricks in this how-to guide for the perfect summer hair! I really enjoyed the ease of both tools. From auto-off to quick heating, each tool has features I love and they’re both easy to use. So let’s break down what really stands out about the Diamond-Infused Smoothing Hot Brush and 2-in-1 Styler! The diamond-infused ceramic creates shiny and smooth hair. The ion generator neutralizes the static in your hair to reduce frizz. 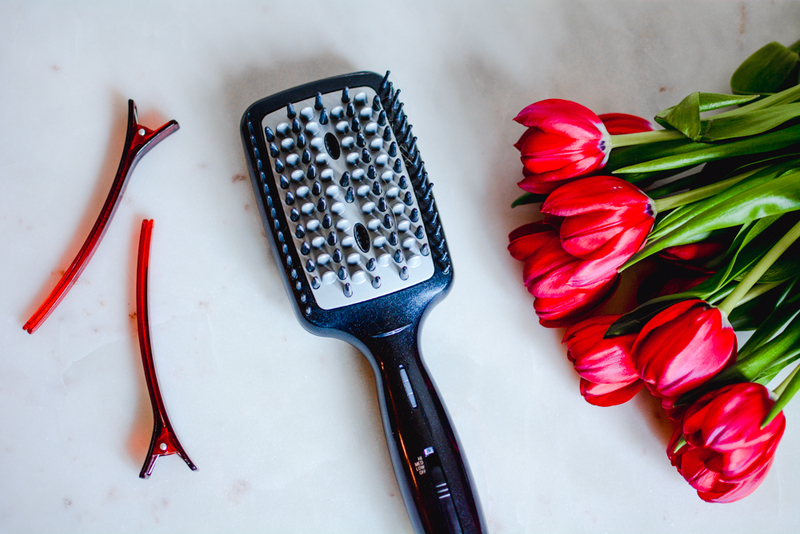 The gentle bristles: the nylon, silicone and ceramic bristles gently glide through hair so you don’t feel pain or see major breakage. INSTANT heat-up! It heats up SO FAST. The brush gets up to 400°F high heat with 3 heat settings for all hair types. AUTO-OFF! Can I get an “amen”?! The auto-off feature is great for me since I’m so forgetful. I’m always forgetting to turn off my straightener. I’ve even made my boyfriend, Brian, turnaround during a road trip so I could check if the straightener was unplugged (it always is, but it’s the peace of mind I need). I really like the grip of the paddle brush. I feel like I’m more in control of the tool. 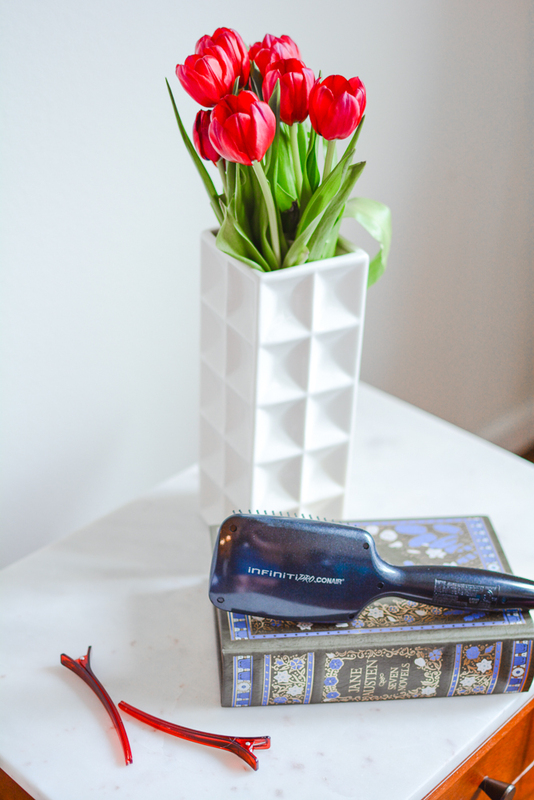 The paddle brush also provides a lot of contact with your hair for fast styling. For best results, section off your hair and go layer by layer. 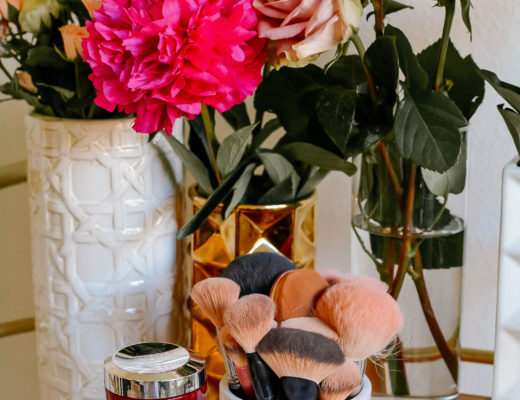 When I’m in a rush, I will sometimes use the brush quickly to smooth out my hair but that sleek and silky look is achieved when going section by section. When using, I noticed that I liked to run through the same piece more than once. I felt my first run would straighten the hair, but I often brushed over the strands for a second time to remove frizz and add shine. My hair works great with a medium setting. 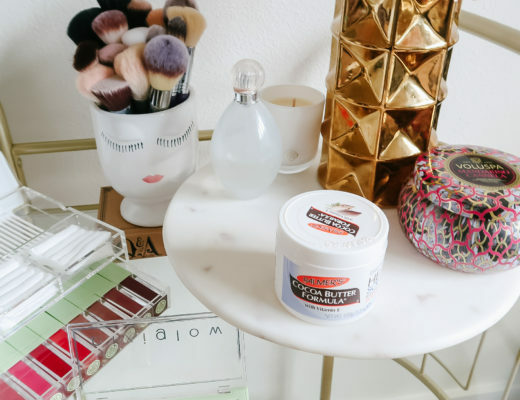 If you have wavier or frizzier hair, you may want to try the highest heat setting. The ease of being able to straighten or curl my hair with one tool. The tool is GREAT for consolidating your beauty products or going on a vacation where you want to pack light. This tool is quick! The inner plates heat up to 400°F and the outer barrel heats up to 265°F in just 30-seconds. There are five LED heat settings for every hair type. The two silicone removable cool tips are a lifesaver for clumsy people like me. Don’t risk burning yourself while curling by using the tips to turn your styler. 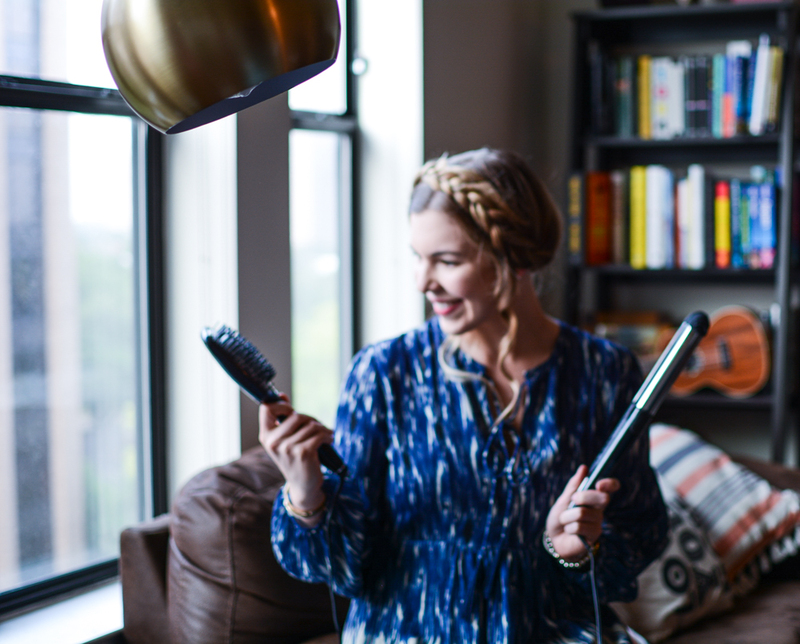 You can style your hair at a decent distance from an outlet thanks to the 6-foot long power cord. Again, it features auto-off so no more worrying about burning the house down. Use small sections about an inch in size. In my video, you’ll notice I tried larger chunks at times and did not get the same type of big curl. 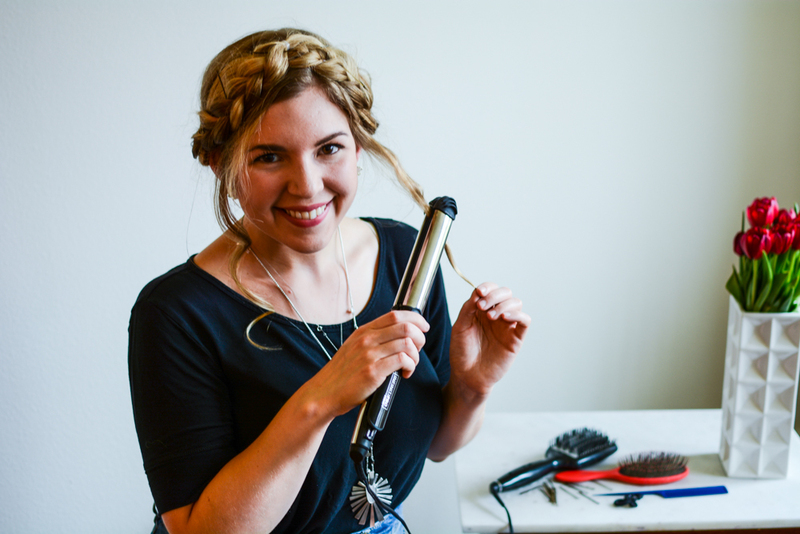 Move slowly when pulling the styler down and achieving the curl. My video tutorial is sped up in portions (because I know you don’t want to watch me curl my hair for 15 full minutes, right?!). This downward motion reminds me of curling ribbon with a pair of scissors, but this action should be slow so the heat can move through the hair and create a curl. ALWAYS use the silicone tips when using the 2-in-1 Styler as a curler to prevent burns. Now that we’ve covered our bases, let’s talk about my two favorite summer hairstyles. In my video, I break down exactly how to use each tool to achieve the hairstyle you’re looking for. Watch the video and follow along with the instructions below! 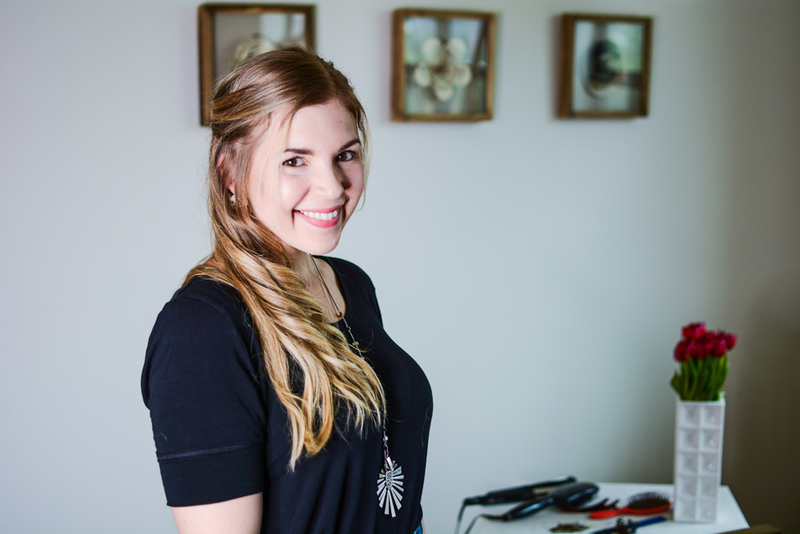 Crown braids, also known as milkmaid braids, are one of my go-to hairstyles to get my hair off my face during hot months. I particularly love to wear this look when I’m outdoors or running errands. Cute and simple, the crown braid is an easy to execute hairstyle that requires minimum effort. The hairstyle can be tousled and a little imperfect, giving it a sweet boho vibe. 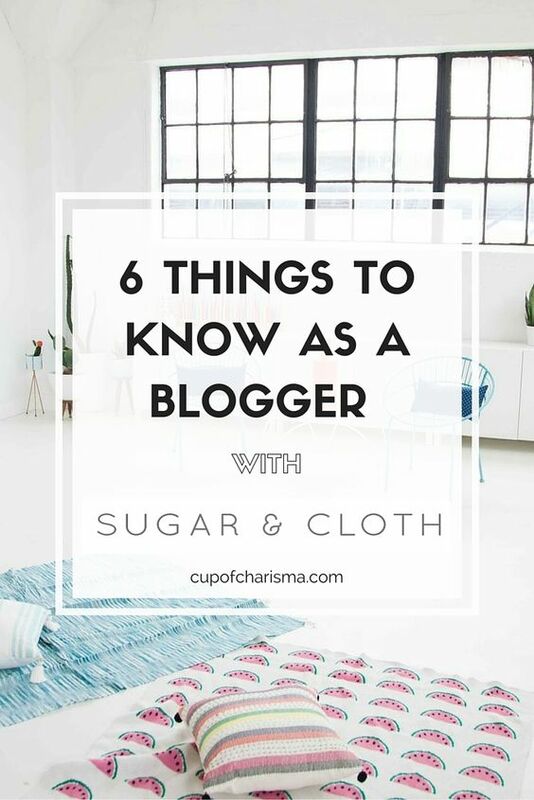 (My favorite time to pull off this look is when I’m wearing my favorite Anthropologie maxi dress!) 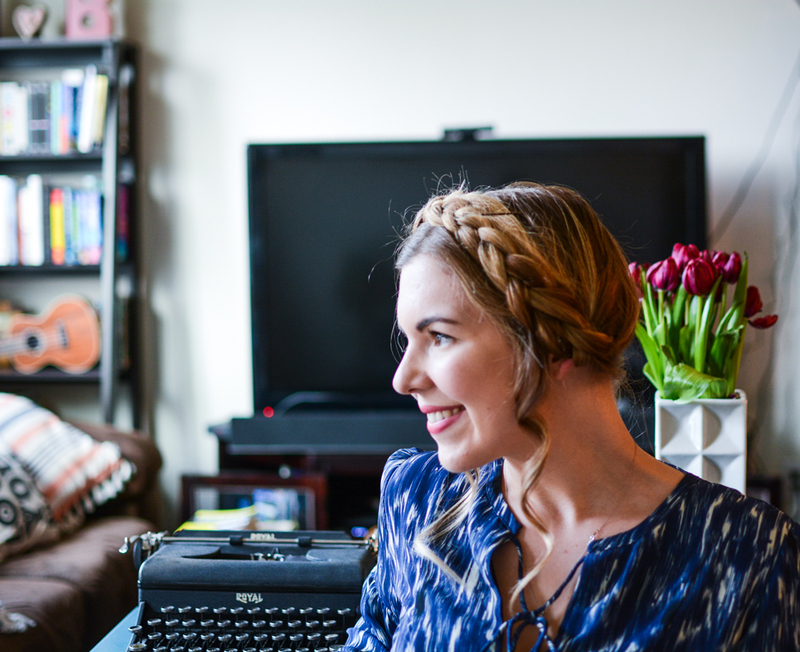 I constantly get compliments on my crown braids from friends and readers, so doing a tutorial was a no-brainer. Spray your hair with a heat protectant. If you have frizzy hair like me, you’re going to want to take your InfinitiPRO by Conair® Diamond-Infused Smoothing Hot Brush and brush through your hair until smooth. There are three different heat settings, so use the one that is best for your hair. Part your hair evenly down the middle. Leave to smalls sections of hair in the front. Fasten your first bobby pin into the elastic, and move forward putting a bobby pin in every section of the braid. 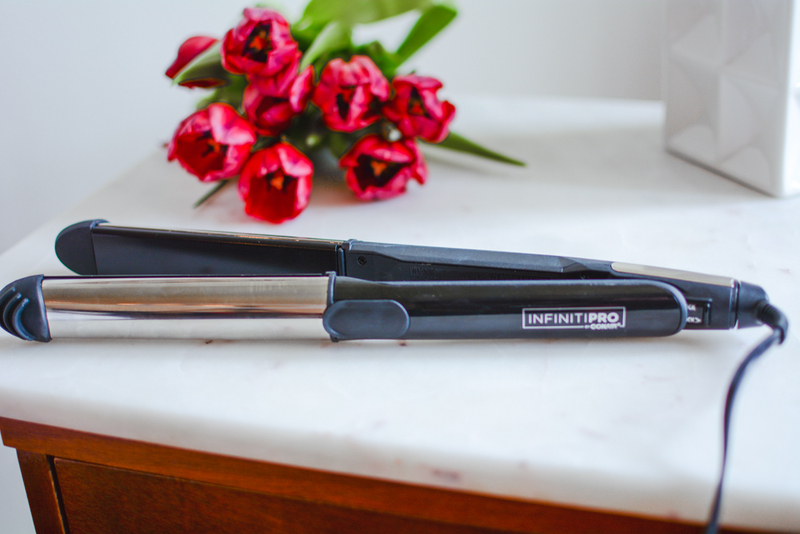 Take your InfinitiPRO by Conair® 2-in-1 Styler and curl the two loose pieces of hair in the front. Spray hairspray and hit the town! Remember school picture day? The classic half-up, half-down look was commonplace but did it ever go anywhere? While a simple half-up look isn’t revolutionary, using the 2-in-1 Styler to create loose and beautiful gives this classic look a stunning update. In my tutorial, I share exactly how to use the 2-in-1 styler to create feminine and flirty curls. Sweep your hair into a half-up ponytail. To give the look panache, make a small hole in your gathered hair and pull the ponytail under and through the opening you created. This creates a pretty twist. 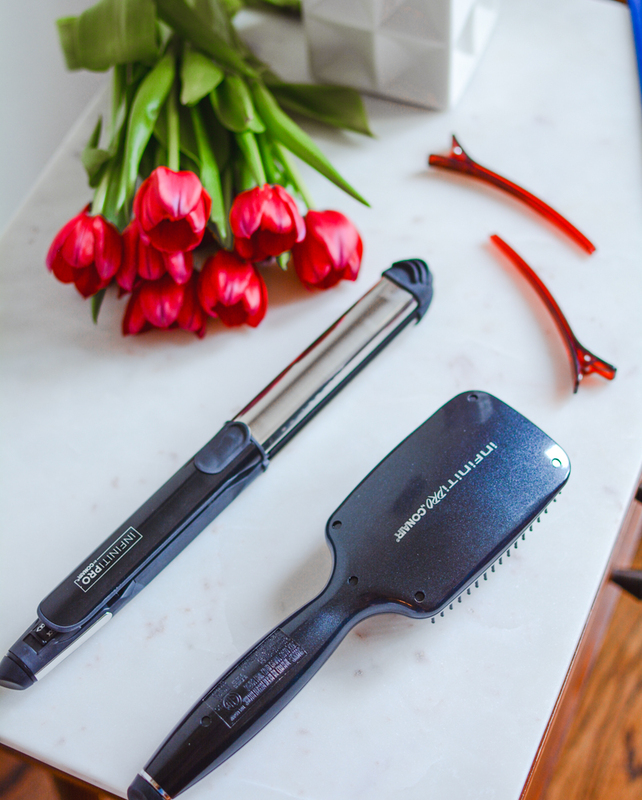 Heat up your 2-in-1 Styler to the desired heat. 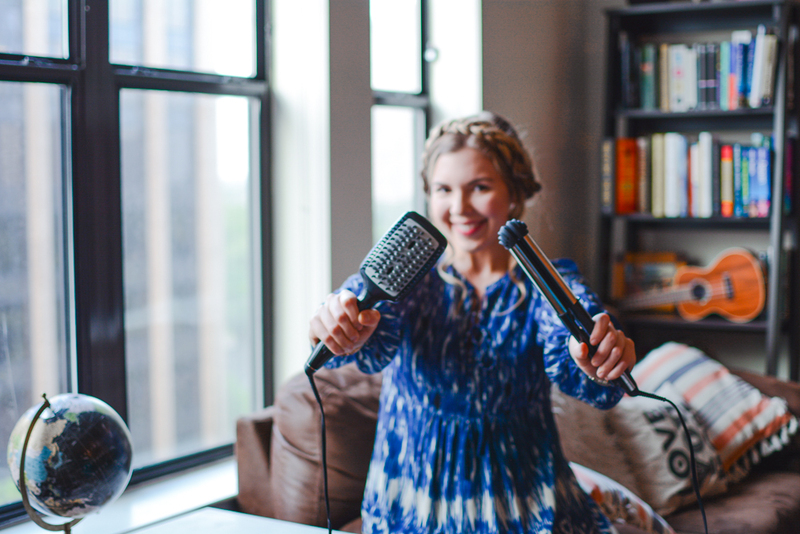 Put your first piece of hair (I recommend 1-inch chunks) into the 2-in-1 styler. Place one hand on the base of the iron and your fingers from your other hand on the silicone tips at the top of the iron. These tips are meant to protect you from burning your fingers, so make sure they are on before beginning. Slowly wrap your hair around the iron by twisting the iron 360 degrees. Pull the iron down slowly. Open the two plates and see a beautiful barrel curl. Continue doing this, section by section, on your whole head until all of your hair is curled. Spray your hair with hairspray. What’s Your Favorite Look for Summer? 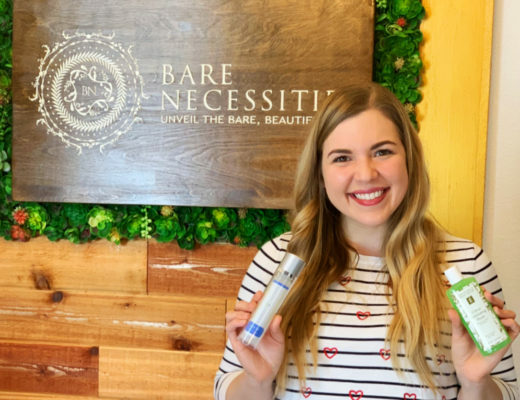 I loved being able to partner with Conair to showcase these two summer looks. While these two are popular and easy, I have a TON of fun styles I wear all season long. What’s your favorite style to rock in the summertime? Leave me a note in the comments below! This post was sponsored by Conair. All opinions are my own. 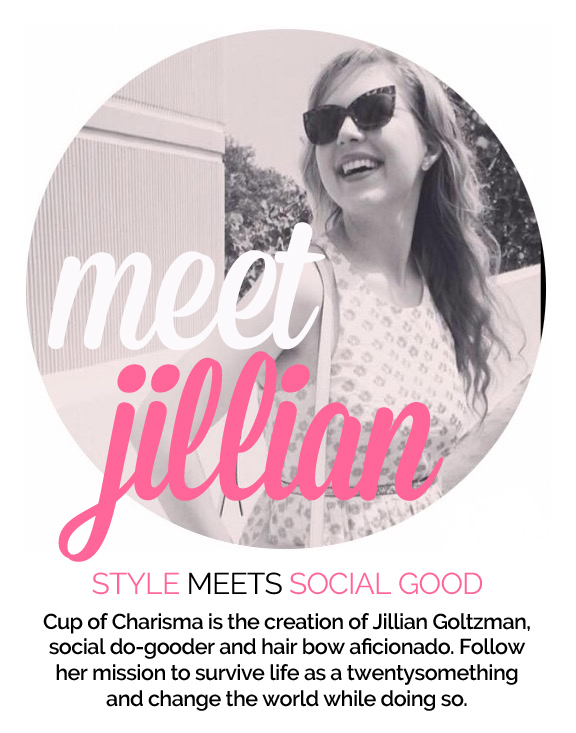 Thank you so much to the brands who make Cup of Charisma possible!